Newcastle missed the chance to go six points clear of the relegation zone against Watford. Watford started off the game as the better side: they got in behind on a couple occasions: Deulofeu had a shot saved well by Martin Dubravka and Watford tried to pressure Newcastle’s defences with crosses which were easily handled by Dubravka. Salomon Rondon put himself on the end of Ritchie’s cross that was crafted from nice team work and quick passing in the final third to give Newcastle a 1-0 lead after 29 minutes in. With Kenedy missing from the squad sheet, Atsu was chosen to start and this proved to be the right decision from Rafa as he showed the best of his creative credentials. He was given a different role, playing a more inside role from the left which allowed Ritchie concentrate on providing cover for Paul Dummett as well as putting crosses into the box. Atsu’s role in all this was to be the connector (which he played well): playing give and goes with team mates to create space for Ritchie or Perez to run into and playing through balls behind the defence for Rondon to run onto. Second half: Fernandez gets replaced by Schar as Fernandez picked up an injury at the end of the first half. Newcastle go on the search for their second goal but not forgetting about the strategy: hit on the counter attack. Watford had majority of the ball control in the second half but struggled to create the same type of scoring opportunity that they did in the first half. Newcastle let Watford have the ball and remained patient, the patience was wearing thin for some players as Watford drew fouls out of Newcastle and won some free kicks in dangerous areas. However, it did not matter because Newcastle’s defensive four man wall blocked all of Watford’s free kicks attempts. Jonjo Shelvey’s return was a long anticipated one and Newcastle looked like they needed his creativity as creativity out-wide was being shut down and predicted by Watford defenders. But he didn’t make much of a notable impact. Newcastle continued to defend as a unit and not giving Watford an easy time to create chances. As the game went into it’s final 10 minutes Watford’s Deulofeu crossed into the box and amazingly found the head of an unmarked Doucoure, all of the hard work in defence was undone by lapse of concentration from Schar. “I can be happy because before the game, against a good team, it could be a good result. But I was disappointed with the way we conceded. “They scored in a way we could have avoided and on the counter-attack we could have been more accurate. Praising Rondon, who has scored in each of his last three away appearances, Benitez added: “Rondon did well and it was a good cross [from Matt Ritchie], but the main thing is his contribution. 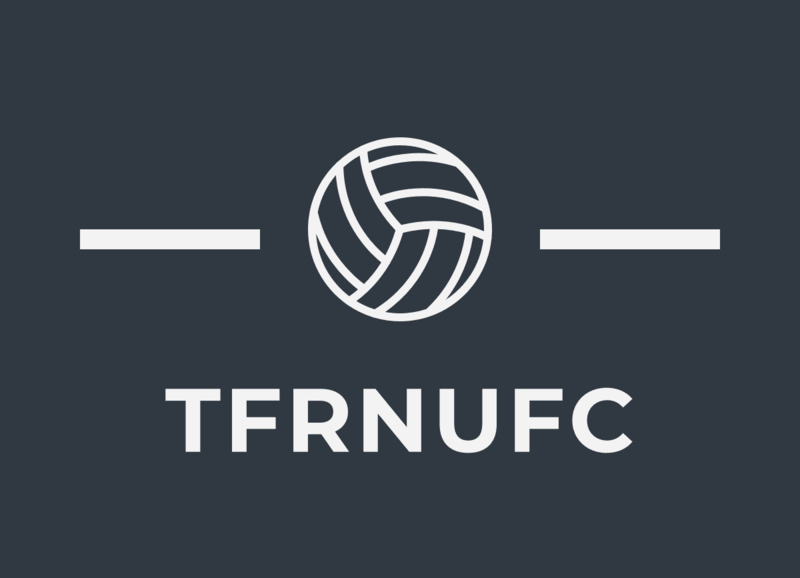 Next Newcastle United Vs. Manchester United: Match Preview.